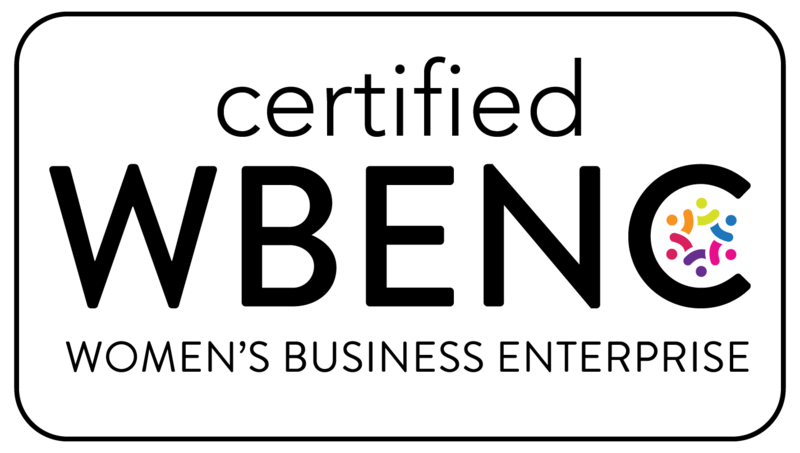 Doing it all, doing it right. 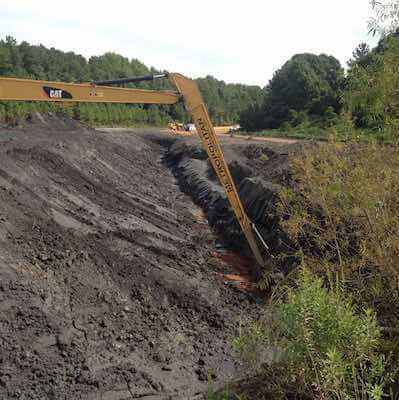 Whether you need to dredge a lagoon, dewater and dispose of unwanted sludge, process contaminated sediments or excavate/dewater coal ash residuals, the Carylon Sediments Group has the resources and know-how to take on any environmental challenge. 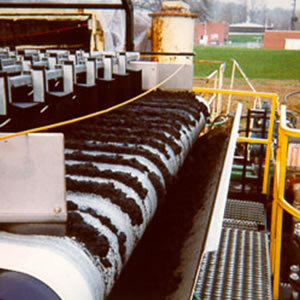 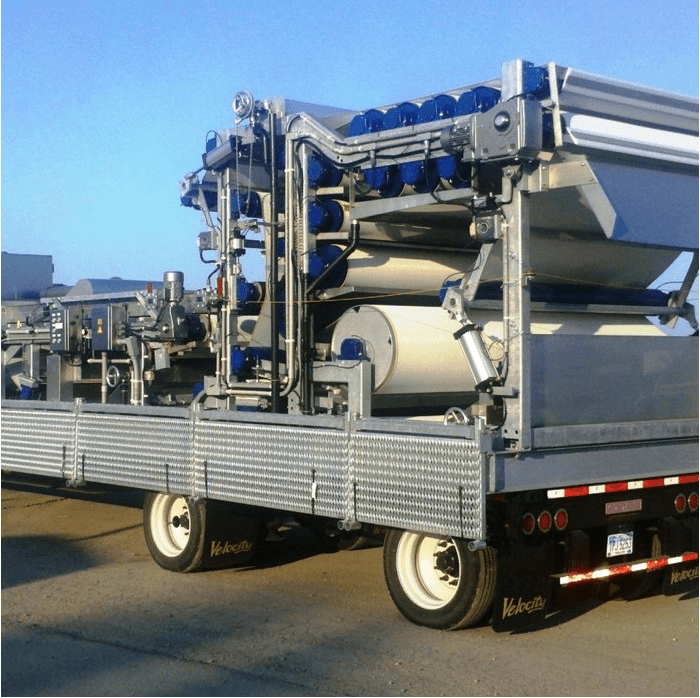 Unlike other companies whose services stop partway, our turnkey sediment solutions can meet your needs start-to-finish. 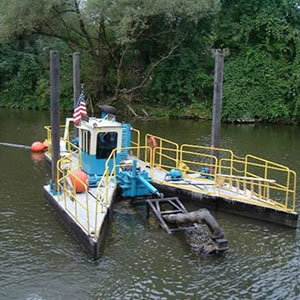 By partnering together, our three operating companies — Bio-Nomic Services, Metropolitan Environmental Services, and Mobile Dredging & Video Pipe — are able to cover more territory with more resources, more efficiently. 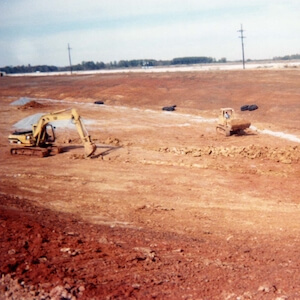 Carylon Sediments Group has the expertise and capital to complete part or all of any project.